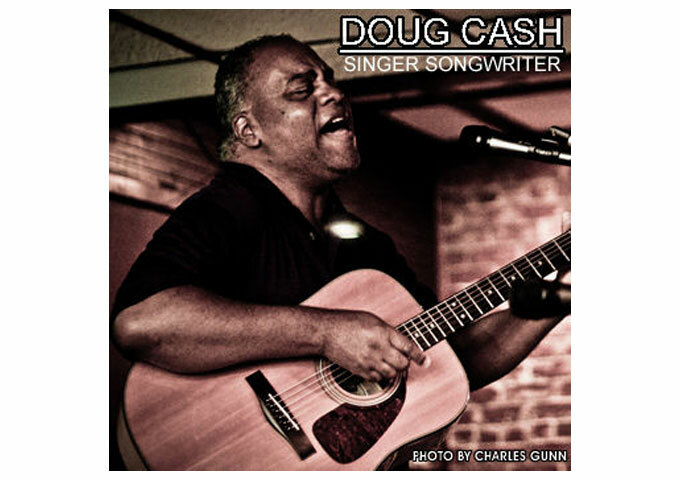 Home News Doug Cash: “Singer Songwriter” – catchy tunes, thoughtful lyrics, sweetness, warmth and generosity of spirit! 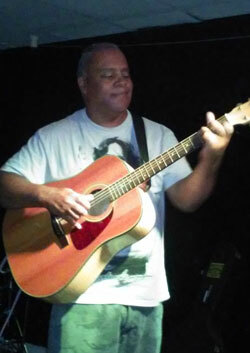 Doug Cash: “Singer Songwriter” – catchy tunes, thoughtful lyrics, sweetness, warmth and generosity of spirit! That unmistakable bittersweet voice, the deft guitar phrases, the memorable songs, it’s all present and very correct on this set, as Doug Cash delivers twelve tracks of his vast repertoire on the album, “Singer Songwriter”. Every song is sung with such meaning, each song brings something different to the table. There is not one bum track on this record and everything is covered. At times sad and reflective, at others, happy and playful. There are some definite favorites here. “Singer Songwriter” is an album that you`ll grow to love – not that you`ll need to however. From the first moment the album spins, you`ll be hooked. Doug Cash has a distinctive style, a kind of laid-back, contemplative country-blues-folk-rock thing. No stranger to the kind of varied emotions that fuels a lot of music, he nevertheless maintains a kind of Stoic optimism in many of his songs that makes them quietly uplifting to listen to. He’s ploughed this furrow for the whole of a career that began many years ago. It’s what puts this album into a very rare category, i.e. an album you can listen to in any mood or state of mind and still enjoy a lot. “Singer Songwriter” is full of catchy tunes, thoughtful lyrics and those much underrated qualities, sweetness, warmth and generosity of spirit. It is surprising when an entertainer and an artist so long in the business suddenly delivers a round-house punch like that contained in this wonderful release. I have always been impressed by Doug Cash’s obvious literate intelligence, playfulness as an artist, and willingness to go out on that emotional limb that endears his songs with a strong empathy. This new work, on the other hand, stands out as a surprising reconfirmation of just how talented, resourceful, and timeless Doug Cash is. From the opening strains of the wry and ironic “Emotional Treason” to the poignant and heartfelt “You Wept For Yourself”, Cash leaves us in breathless enthrall at his ability to tell stories with a bittersweet twist, always saying more than what is strictly in the lyrics with his delivery, and employing that awesome acoustic guitar work that anyone familiar with his signature style can pick up at a virtual whisper. “Singer Songwriter” is a whirlwind trip through a lot of territory, and while there are some fresh subjects broached, and variations in the lyrical path chosen to tread our way through, all of it is absolutely true to the comfortable authenticity Doug Cash carries in his Omni-present bag of professional tricks. From “Secrets” to “Loneliest With You” and “Let Me Escape”, Cash has mined these personal experiences giving us precious nuggets of memorable lyrics wrapped, as always, in lovely melodies and superb arrangements that are rugged, raw and essential. This album is pure Doug Cash magic. I highly recommend it, and after listening to it, I’m sure you’ll agree. Enjoy! 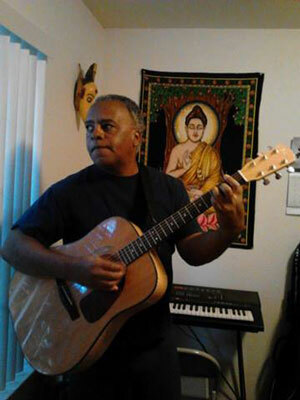 MORE ABOUT Doug Cash is a singer, songwriter, musician, arranger, producer and performer. President of Pryor 2 What? Records, and owner of Pryor 2 What? Music Publishing. Heavily influenced by Sly & the Family Stone, Beatles, James Brown, Led Zeppelin, Weather Report, Joni Mitchell, Stevie Wonder, Paul Simon and Yes, raised on Big band ( Basie, Ellington, Miller, Goodman) and bebop ( Charlie Parker, Dizzy Gillespie, Thelonious Monk ) Doug was groovin’ with the muse before he could walk. From Louis Armstrong to Kate Bush, his tastes and influences are wide and varied. Birds Over Arkansas “Forgotten Lights” – the level of creativity and musicianship on this track is once again utterly exceptional!